We are renowned for having the best online promotions, Poker tournaments, casino games and challenges in the industry! To make sure that all our emails and newsletters make it to your inbox, we’ll guide you through the process of adding us to your safe list. 1. Select your service provider from the list below. 2. Follow the simple instructions and add us to your safe list. 3. 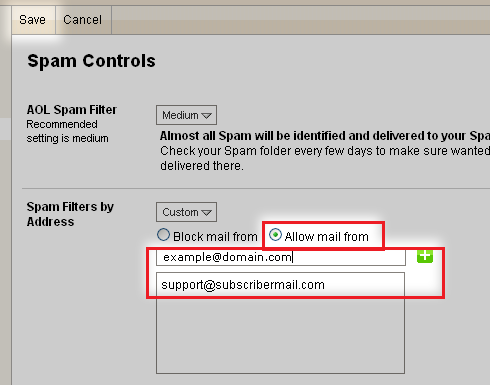 Contact our support team to ensure that you are subscribed to receive our emails. 4. 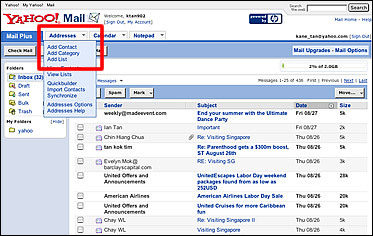 Ensure that the email address you provided us is up-to-date. Add promotions@delparkonline.com as the name for the filter. 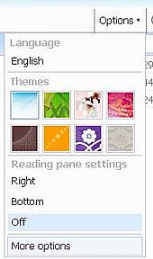 In the 'From Header' make sure "this contains" is selected on the drop down menu. 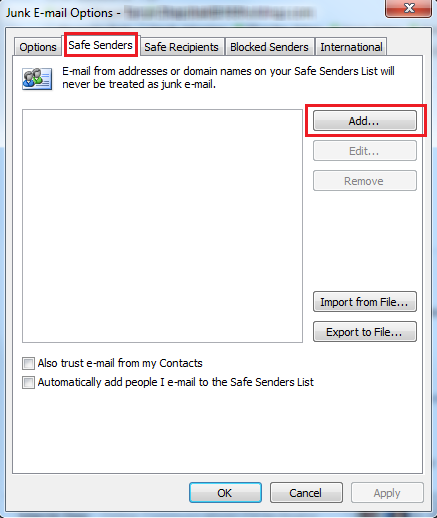 Click "Safe and blocked senders" link in the “Preventing junk email” section. 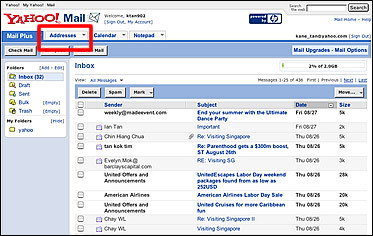 Click on the arrow next to"Gmail" on the right hand side of our mailbox. 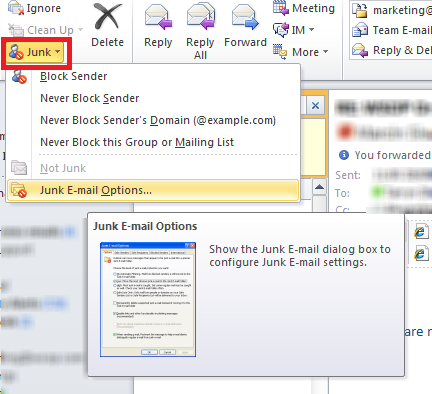 Select the "Add Contact Icon"
Type in our email address and press "Add"
Click on the arrow next to "Junk" and select "Junk E-mail Options…" from the drop down menu. 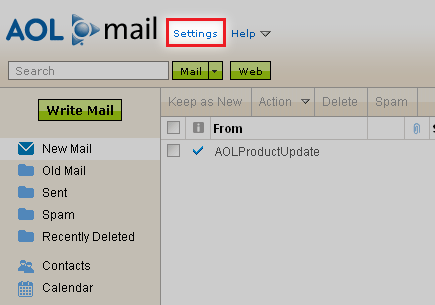 Click on “settings” from your mailbox screen. CLICK “Add” and then “Save” and you’re done! 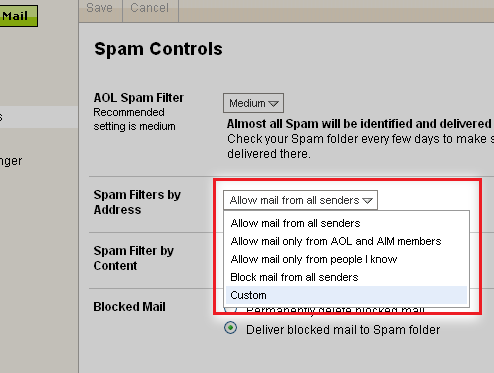 From your mailbox screen, click "Addresses". 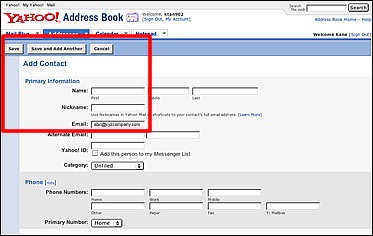 Click "Add Contact" from the drop-down box. 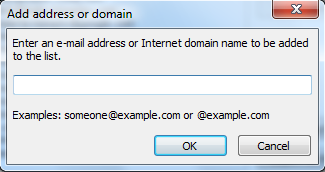 Enter email address and other relevant information in the fields provided and click "Save".